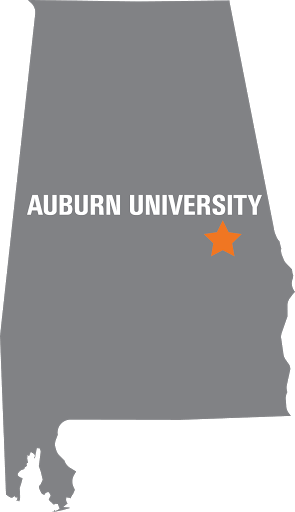 Five Auburn Engineering doctoral students were accepted into a prestigious Alabama research program, providing them with up to $25,000 to support their research. 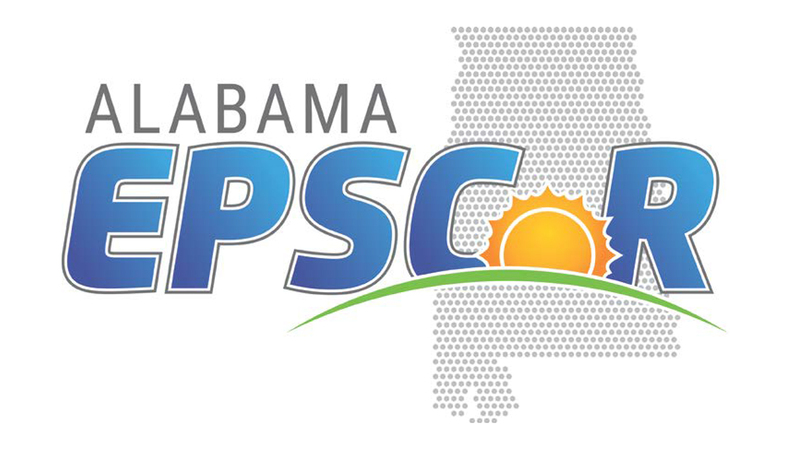 The Alabama Experimental Program to Stimulate Competitive Research’s Graduate Research Scholars Program aims to keep the top graduate students in engineering and science in Alabama and bolster the state’s research in emerging technologies. Auburn engineers Armin VahidMohammadi, Ellyn Harges, Jafar Orangi, Yuan Tian and Wei Li were among the seven Auburn University students selected for the program. Their research topics include developing a safer and more efficient battery system; thermal and fluid sciences; biomaterials; tissue engineering; and spatial data management. The doctoral students were selected through a statewide competitive process that included internal institutional reviews and a ranking of applications. Members of a peer review team then made final selections for the awards. Armin VahidMohammadi is a doctoral student in materials engineering and works under the direction of Majid Beidaghi. He is from Tehran, Iran, and received his undergraduate and master’s degrees from Sharif University of Technology and an additional master’s degree at Florida International University. His research interests are in novel nanomaterials, particularly 2-D materials, and their applications for new energy storage systems that could change people's interaction with electronic devices in the future. He is currently researching new materials and battery systems that could be safer, cheaper and provide higher capacities and life cycles. Ellyn Harges is a doctoral student in mechanical engineering working with Lorenzo Cremaschi. She was born and raised in Broken Arrow, Oklahoma. She earned her undergraduate and master’s degrees at Oklahoma State University. Her research interests are in thermal and fluid sciences, specifically in heating, ventilating and air conditioning. Her research project investigates using different kinds of surface coatings to improve the energy efficiency of heat pump systems operating under frosting conditions. Jafar Orangi is a doctoral student in materials engineering advised by Majid Beidaghi. A native of Iran, Orangi received his master’s degree from Iran’s Shiraz University. His research interests include biomaterials, advanced materials and 2-D materials. His research involves the 3-D printing of energy storage devices. Yuan Tian is a doctoral student in chemical engineering, and is mentored by Elizabeth Lipke. He is from Beijing, China. His two undergraduate degrees were earned at China’s Nankai University and Tianjin University, respectively. His research interests include tissue engineering and regenerative medicine. His research project involves the development of microfluidic systems for the fabrication of microspheroidal tissues. Wei Li is a doctoral student in computer science and software engineering working with Wei-Shinn (Jeff) Ku. He earned his undergraduate and master’s degrees at Huazhong University of Science and Technology in Wuhan, China. His research interests include spatial data management, mobile computing and cybersecurity. One of his research projects aims to develop a safer cloud computing architecture for data integrity.